About a year ago, posted about a Good Deed Mapped. The Google Maps cars captured cyclists helping each other in downtown Seattle. 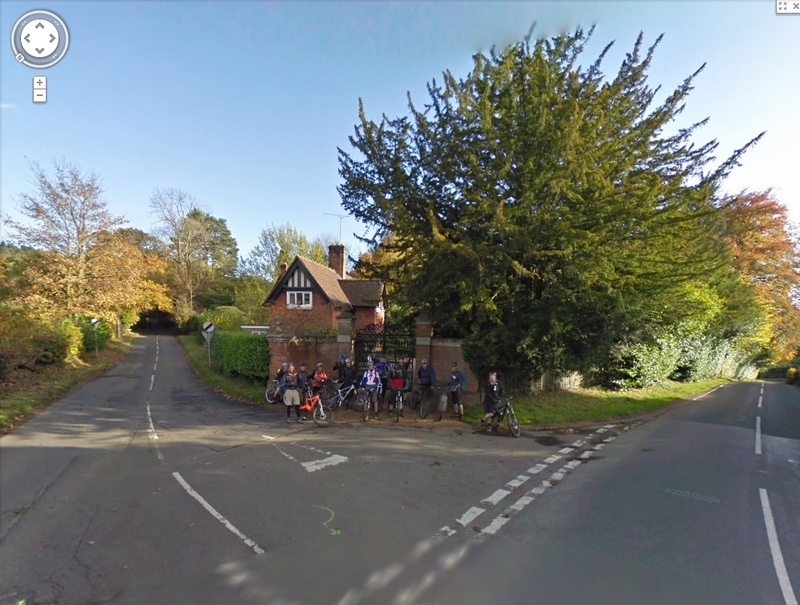 Today, from Surrey Hills UK, we see cyclists posing for the StreetView cameras as it drives by. Don’t know the exact story, Jack Thurston from the Bike Show posted the photo on Twitter. Maybe it was just timing that they’d stopped on that corner or they saw it coming and rode ahead? 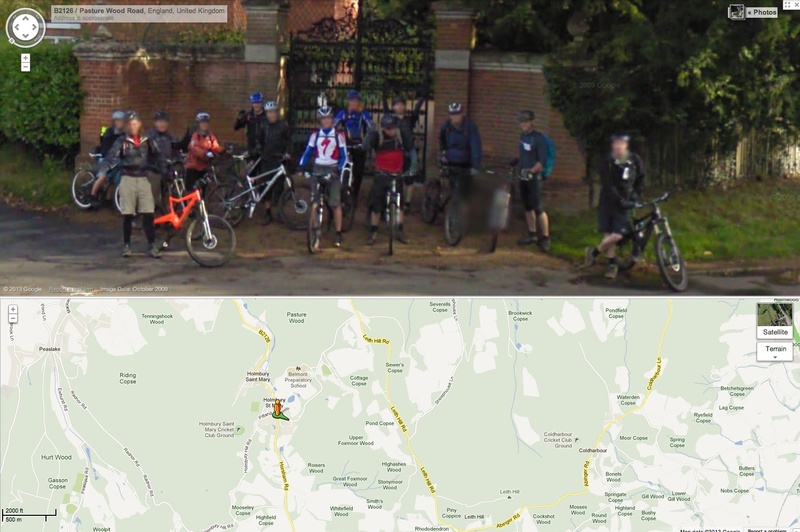 And here’s the Good Deed Mapped video. Also see Guy Browne in Canada riding to work at Schwalbe.